Supreme Court Justice Troadio Gonzalez today ruled that Charles Herrera, also known as Bundy, was not guilty of the murder – by stabbing – of Ezekiel Nicholas Medina in May of 2014. In a trial without jury, Justice Gonzalez found that the evidence presented to the court was not of the kind ordinarily able to convict beyond a reasonable doubt. 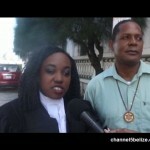 On May twenty-sixth, 2014, it is alleged that Herrera caught Medina stealing from his vehicle in the vicinity of Partridge and Lavender Streets. They fought, and Herrera stabbed Medina three times, wounds which would prove fatal. 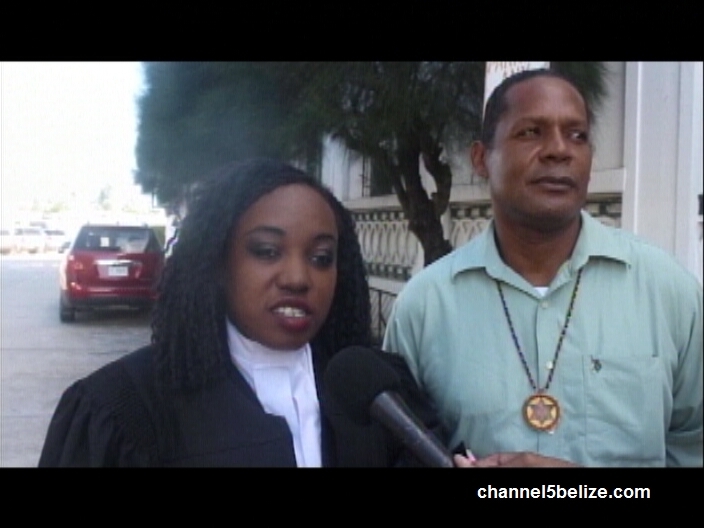 Herrera and his attorney Christelle Wilson spoke outside of court following the favourable verdict. During trial the Crown’s main witness appeared to change his story as to what he saw on the night of the incident and what the former accused allegedly told him the following day regarding an item, a knife, that the prosecution believes was the murder weapon. 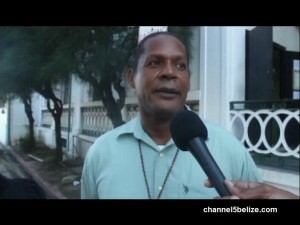 Oral and written caution statements made by Herrera to two senior police investigators, Superintendent Hilberto Romero and Senior Superintendent Alford Grinage, were ruled out because police allegedly offered Herrera his freedom in exchange for the statement, but also held him without food and water for five hours. Rene Montero, Junior represented the Crown. Guatemalan Forces Stop SATIIM Again; Secret Protocol in Place?